This spacious eight-passenger Stretch Limousine is ideal for wedding hire. This American Lincoln Limousine is equipped with climate control, air conditioning, full mirrored bar facilities, stargazer ceiling and multi-coloured neon fibre optics, CD, TV and DVD. 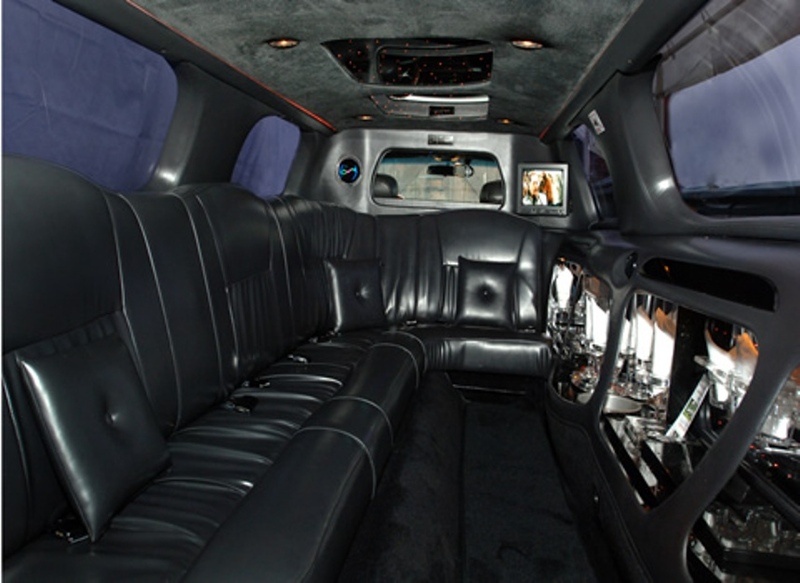 The outside of the Limo is gleaming White and the interior has soft Charcoal leather seating. 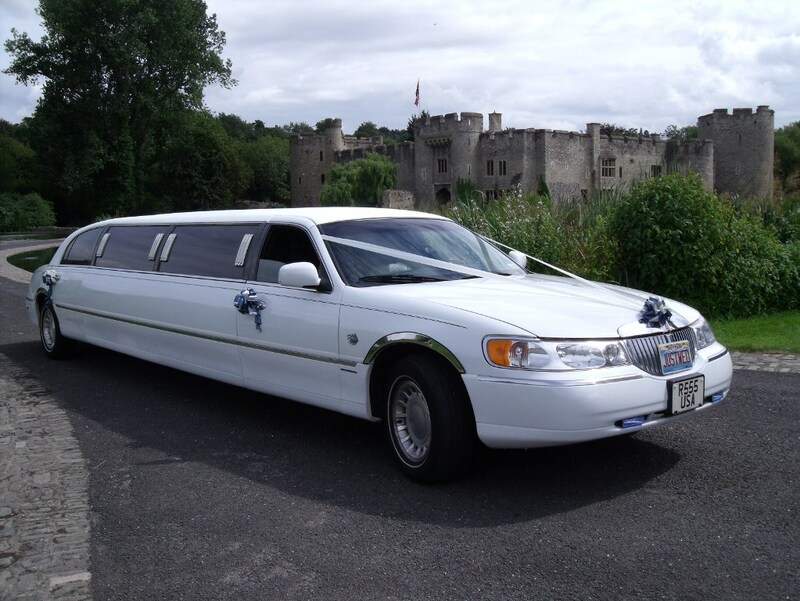 A great choice of wedding car for bridesmaids, family members and guests. Please note: The seat belts consist of 6 lap belts & 2 shoulder belts therefore children can be carried in the car although you would need to supply your own booster / car seats.